Jess Glynne will release a brand-new version of her current smash single Thursday on Friday, this time featuring global R&B star H.E.R. 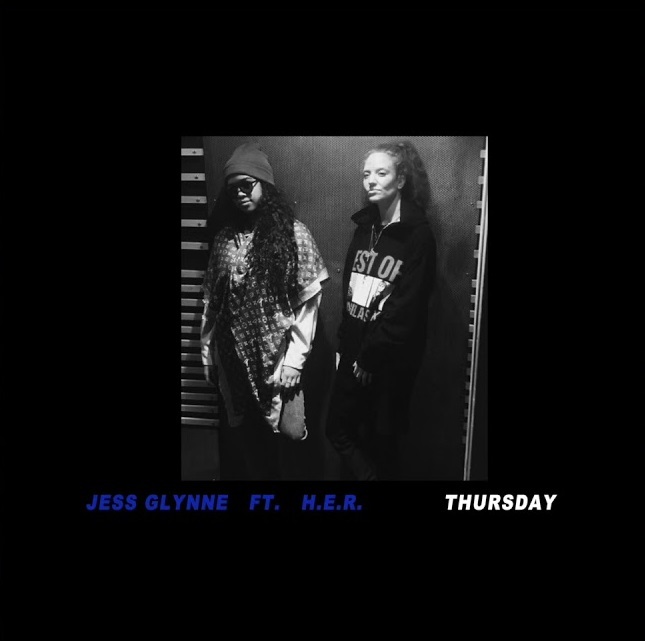 The track comes just shortly after Jess Glynne's 4 Brit Awards nominations, including Best British Female and British Single for I’ll Be There. I am a fan of the original version so I was already sold on the song. This new version showcases how their vocals fit perfectly together and enhance the emotion behind the lyrics. Stream it below!